Today many families are choosing cremation as an alternative to traditional burial; and there are several ways to create a lasting memorial for loved ones to visit. 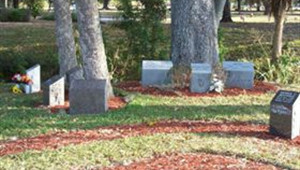 Skyway Memorial Gardens offera an extensive selection, including granite memorial benches, and pedestals that have been adapted to hold cremated remains. Throughout Skyway Memorial Funeral Home and Cremation Services in various settings we offer families with unique family columbaria. These granite monuments serve as a testament to your family’s enduring memory. 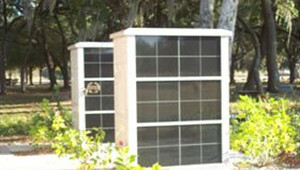 Skyway Memorial Gardens offers companion or single niches for your love ones to be memorialized for years to come. Skyway also offers a wide array of pedestal memorials. 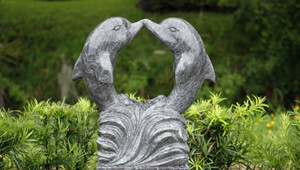 Whether you’d like dolphins in granite, or a water fountain, our advisers will help you create a memorial your family will be proud of for years to come. Our naturalized bench garden offers the beauty of dappled sunlight in a natural setting for a lovely sacred place for a family. 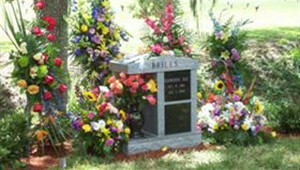 Our cremation benches can accommodate from 1 to 4 cremated remains, depending upon the bench selected. This garden is located along our beautiful creek, with gorgeous mature trees. 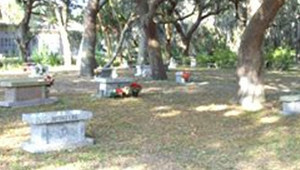 Cored Marker Cremation Garden offers one of the best values in our lovely park. Premium location at a very affordable price, offering a granite upright for either a single or double inurnment.